Shopping for tires is a breeze at OK Tire. Our inventory is home to just about every type of tire for personal vehicles, commercial fleets, farm equipment, and industrial equipment. 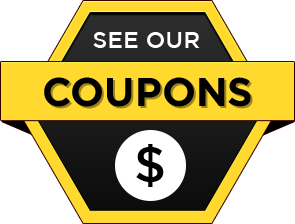 We keep our prices affordable and stock quality tire brands like MICHELIN®, BFGoodrich®, and Uniroyal®. It's simply good business sense that saves you time and money. Need a tire service? We've available for roadside assistance and on-the-farm service. We also provide important maintenance like tire rotation and wheel balancing. Call (707) 963-2343 to talk with a member of our team today. Complete your next journey with OK Tire. Our technicians restore vehicle performance and keep you rolling with automotive repair, preventive maintenance, and tire sales. As a tire dealer, we're your one-stop shop for tires big and small. From forklift tires to tractor tires to car tires, we have everything private and commercial customers need to reach any destination. We proudly serve everyday drivers, fleet managers, farmers, and businesses across St. Helena, CA, Calistoga, CA, Napa, CA, and surrounding areas. Automotive services include brake repair, diesel engine repair, shock and strut replacement, wheel alignment, and more. Contact OK Tire at (707) 963-2343 or schedule your service online today. At OK Tire, we're ready to take on your automotive problems. From bad brakes and underinflated tires to dead batteries and engine problems, we provide professional auto repairs and regular maintenance when you need it. We work with most vehicle makes and models. Our capabilities include hybrid vehicle service and diesel service. 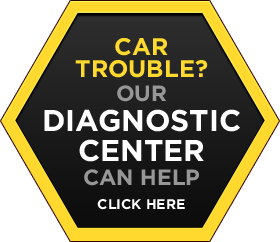 If something's wrong with your car or truck but you're not sure the cause, try our online diagnostic center for added clarity. Mobile tire service is available for any type of tire. Visit our location at 910 Dowdell Ln St Helena, CA 94574. Our hours of operation are Monday through Friday 8:00 AM to 5:00 PM. Enjoy free Wi-Fi in our waiting area or request free, local shuttle service.